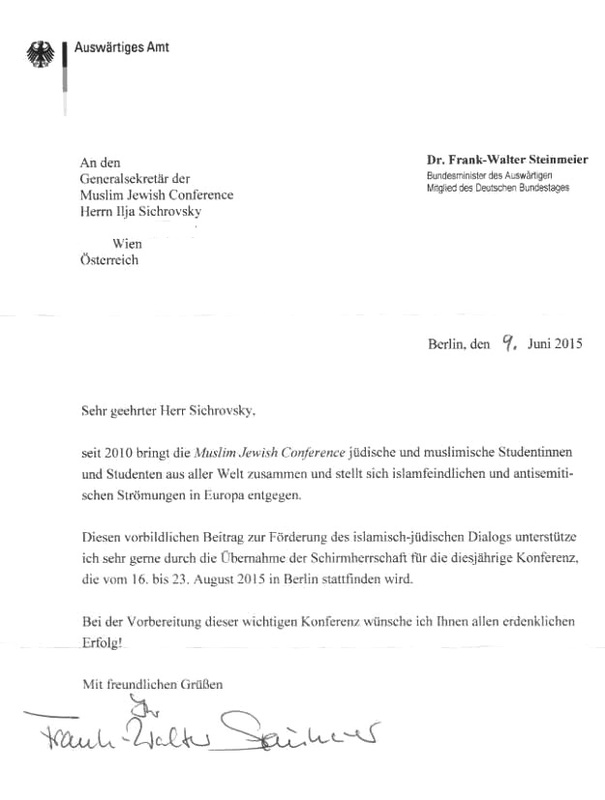 Frank-Walter Steinmeier, Bundesminister des Auswärtigen (AA). 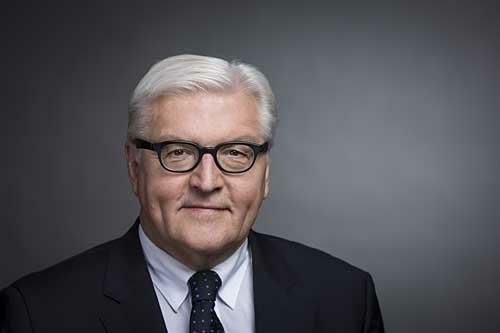 Dr. Steinmeier has served as the Minister of Foreign Affairs since 2013. In the past he served as the Chief of Staff in the German Chancellery from 1999 to 2005.